Digital technologies offer the possibility of community empowerment via the reconfiguration of public services. This potential relies on actively involved citizens engaging with decision makers to pursue civic goals. 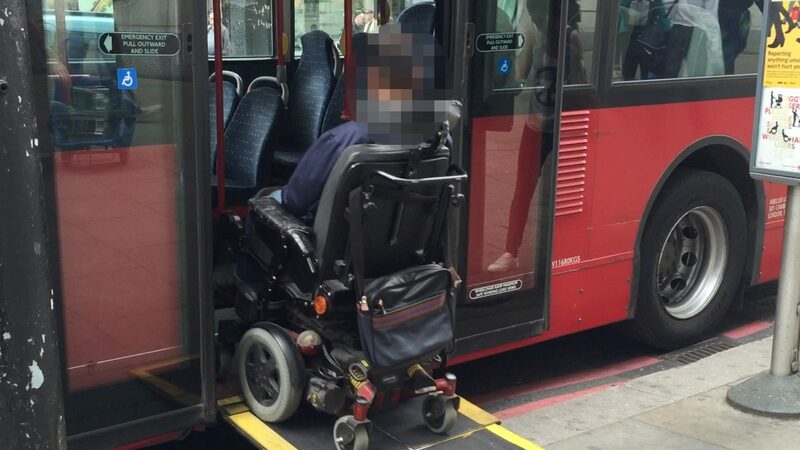 In this paper we study one such group of involved citizens, examining the evidencing practices of a rare disease charity campaigning for accessible public transport. Through fieldwork and interviews, we highlight the ways in which staff and volunteers assembled and presented different forms of evidence, in doing so reframing what is conceived as ‘valid knowledge’. We note the challenges this group faced in capturing experiential knowledge around the accessibility barriers of public transport, and the trade-offs that are made when presenting evidence to policy and decision makers. We offer a number of design considerations for future HCI research, focusing on how digital technology might be configured more appropriately to support campaigning around the politics of mobility.